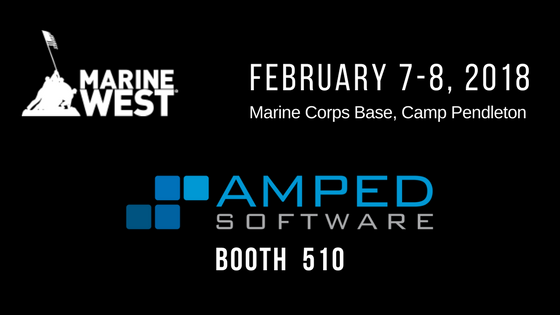 Visit Amped Software at Booth #510 to learn more about us and our innovative products for forensics, ISR, UAS post-mission analysis, and SSE. Uniformed U.S. Military (Marine Corps, Army, Navy, Air Force, Coast Guardsman) do not need to register. Foreign Military, Marines not in uniform, civilians, and industry representatives must register and obtain a special registration badge during registration open hours. To find out where else we plan to be in 2018, click here.